Every year, Google unveils big changes for its advertising products. 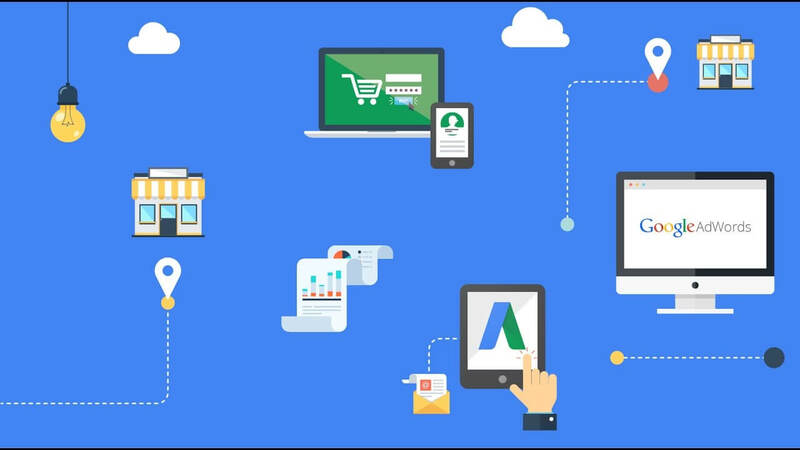 Google’s advances in machine learning are paving the way for new innovative features that have got private label PPC expert all excited. Here’s a round-up of the ten most interesting features that were announced at Google’s Marketing Next event held this year. 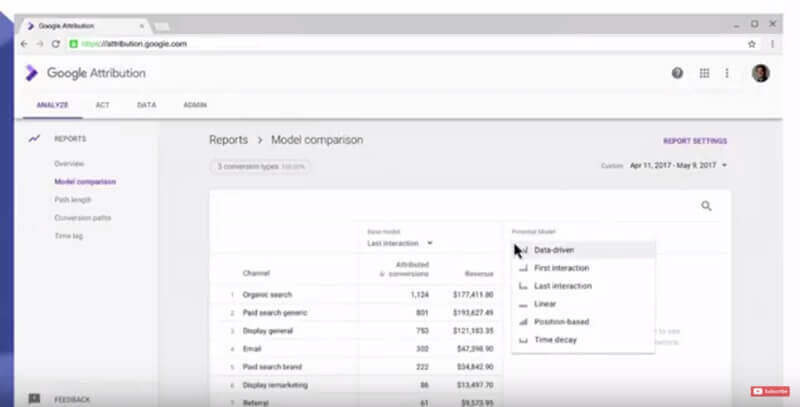 There’s a new way white label PPC providers can visualize and manage campaigns. Out goes the clumsy old UI with its boring shades of grey and difficult to find sub-menus. 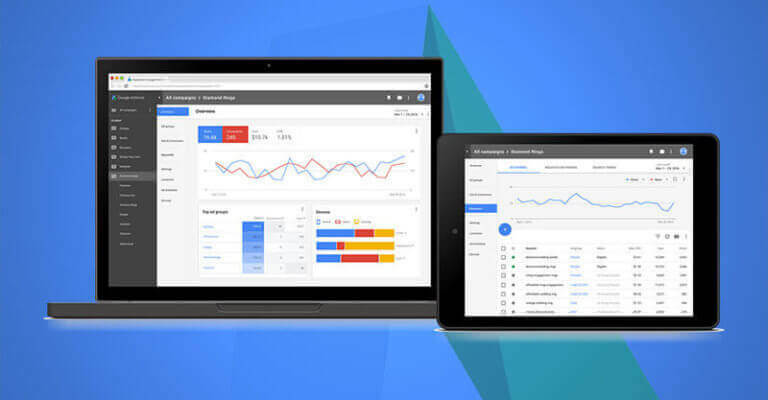 The new AdWords UI is sleek, vibrant and user-friendly. Features like powerful reporting tools, advanced bid adjustments and new demographic targeting options will definitely make life easy for advertisers. Till the new UI is consolidated, advertisers can swing from the old UI to the new UI at will. Some purchases happen around the time of major life events (like a wedding or graduation). Based on behavior patterns or activities, Google can now predict an impending life event and offers life events targeting for Gmail and YouTube ads. If a business owner offers product/service related to major life events, private label PPC marketers can use this feature to target users with upcoming life events. In-market audiences have been available for Display campaigns. 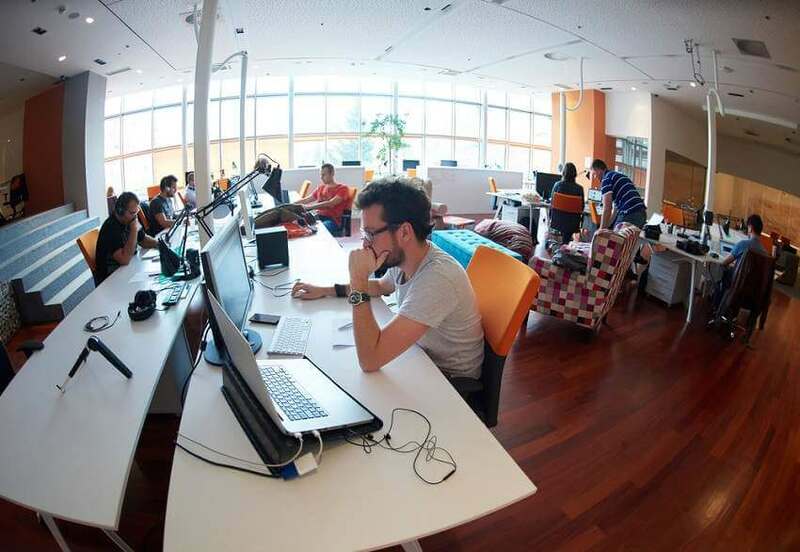 They help PPC managers and white label PPC service provider to find a super-valuable audience subset – prospects who are close to the end of the buying cycle. Now, Google is able to identify in-market audiences for the Search Network and you can target them for some big wins. With location extensions on YouTube ads, you can target local audiences and hope they come to your brick-and-mortar store to make a purchase. Location extensions are placed beneath the video. With YouTube being the biggest video streaming platform, this is your chance to strike rich with video ads. Access a particular audience sample across the internet. This feature makes A/B testing much easier because you can now directly solicit feedback from users. Even a single second delay in loading time can lead to a 20% dip in conversion rates. Faster landing pages are the need of the hour. 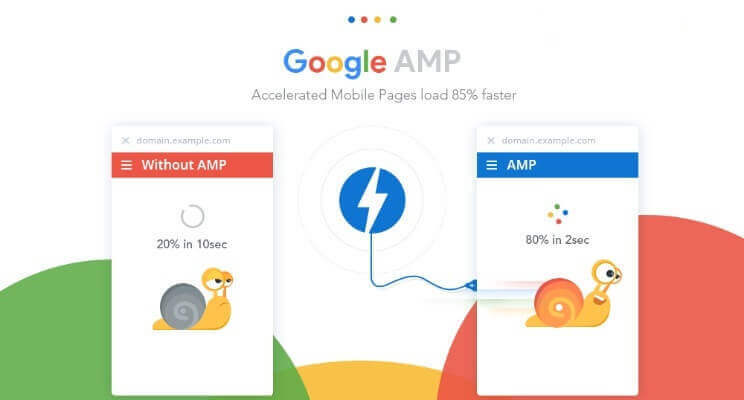 Google’s answer to improving load time is AMP landing pages. Now you can send your search campaign traffic to fast-loading AMP landing pages and have AMP pages for Display ads as well. Another update that PPC reseller cheer about is the integration of Google Optimize with AdWords. This feature will simplify landing page testing. Advertisers will easily be able to create new versions of landing pages and apply them to an endless combination of campaigns, ad groups and keywords. You don’t need any coding skills to create the new variants. The average customer journey is fairly complex, traversing the digital world and the physical world at will. Most marketers, even PPC managers, sometimes don’t know where conversions actually came from. 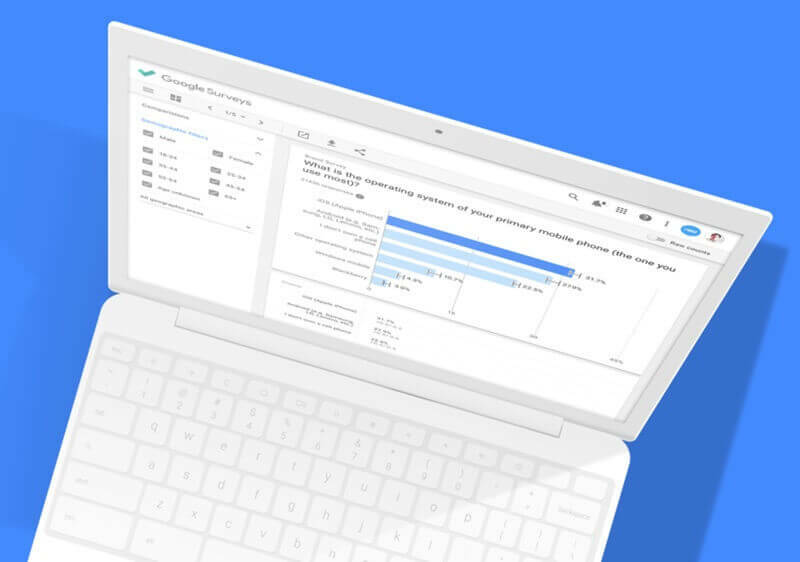 Google Attribution will enable advertisers to trace the true impact of their online marketing efforts from 10,000 feet. In the new AdWords UI, there will be an upgraded version of the PageSpeed Tool. The new version is more nuanced and allows users to review site-wide usability. It even provides suggestions for optimizing load speed of a particular page and allows you to ask experts questions. In the future, users will be able to purchase by issuing voice commands to Google Assistant on their mobiles. However, prospects would have to use some sort of e-payment solution stored on Chrome. 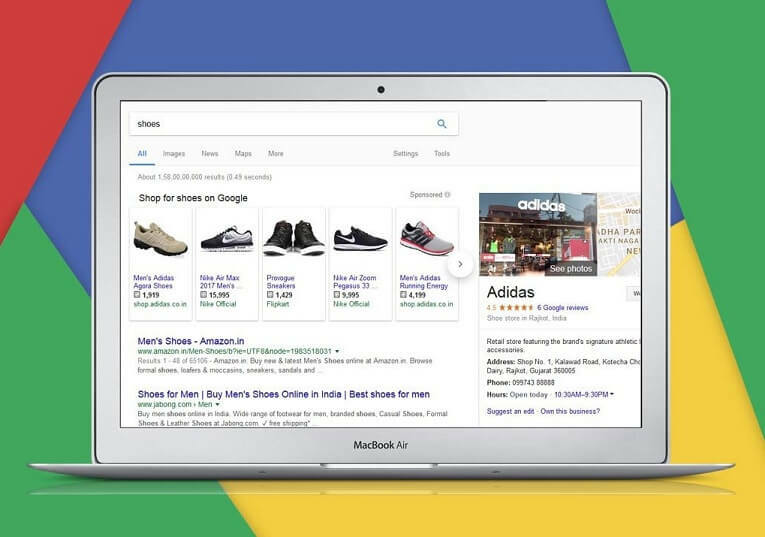 Another futuristic prospect of integrating AdWords with Google Assistant is that when local inventory is uploaded, prospects can get alerts about the exact number of in-stock items in real time. The buzzwords for new-age Google AdWords marketing are machine learning, voice search, data and user intent. Got any questions? 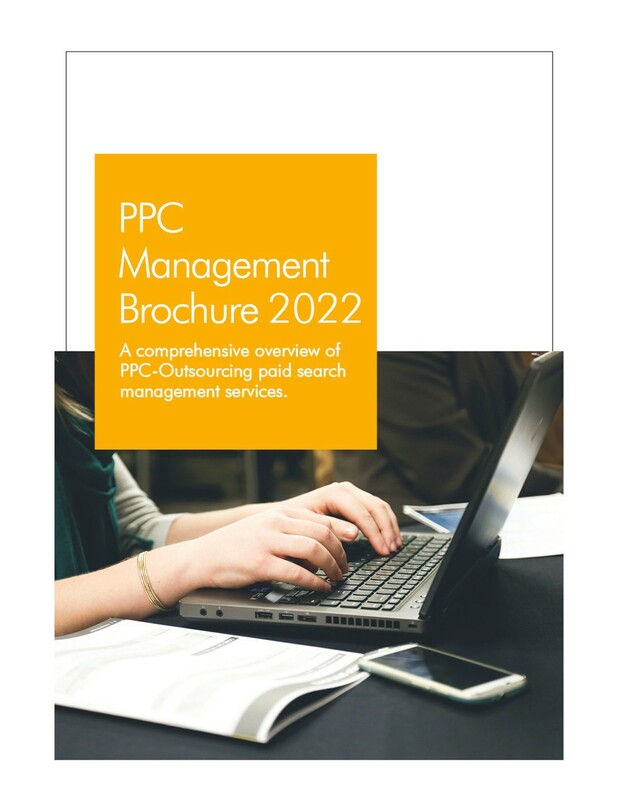 Get the answers from your trusted PPC services provider!